Amazing styling power of ceramic heat combined with frizz-fighting ionic molecules to transform dull, frizzy, lifeless hair into healthy-looking, shiny hair full of bounce and body! 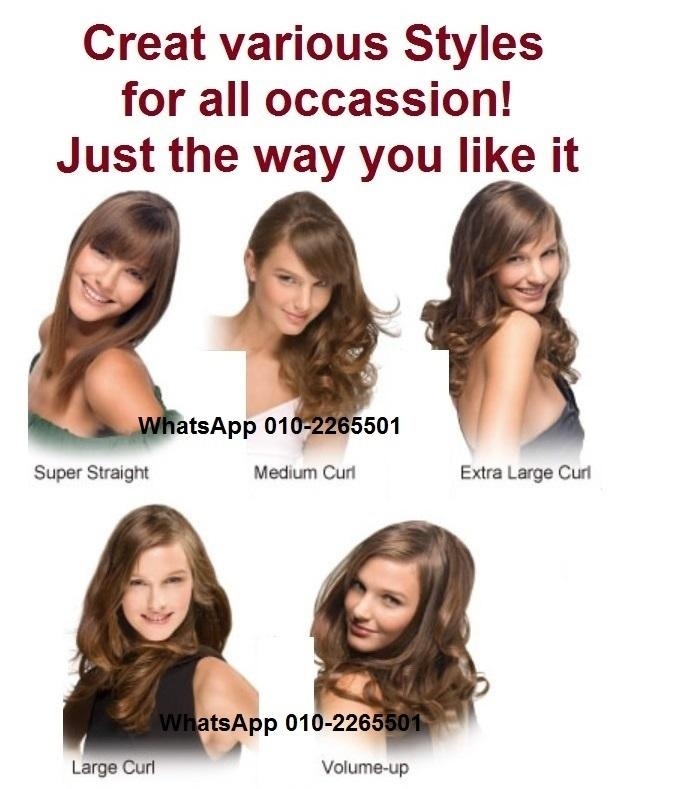 Transforms dull, frizzy lifeless hair into healthy-looking, shiny hair full of bounce and body. 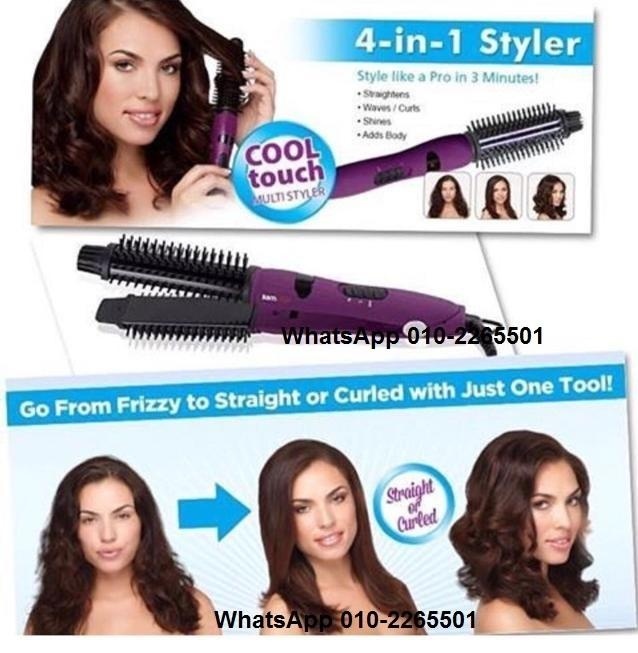 Heats up fast for 2-3 minutes styling. Great for busy individuals or during morning rush hour. Easy to use. Simple to handle & manage with non slip rubber grip. Cool touch doesnt burn your fingers. Light weight. 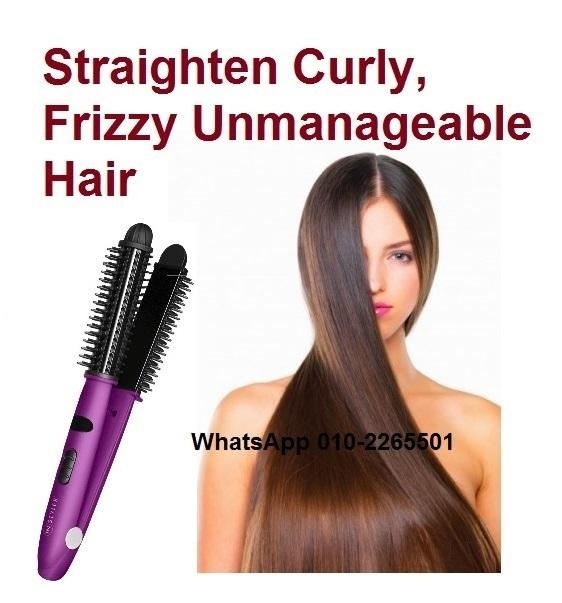 Good for travelling & doesnt tire out your arms. Buy from SuperCheep store only. Dual ionic ceramic technology. Multiple adjustable heat setting up to 400°F with heat indicator light. Low power consumption. Doesnt use a lot of electricity. 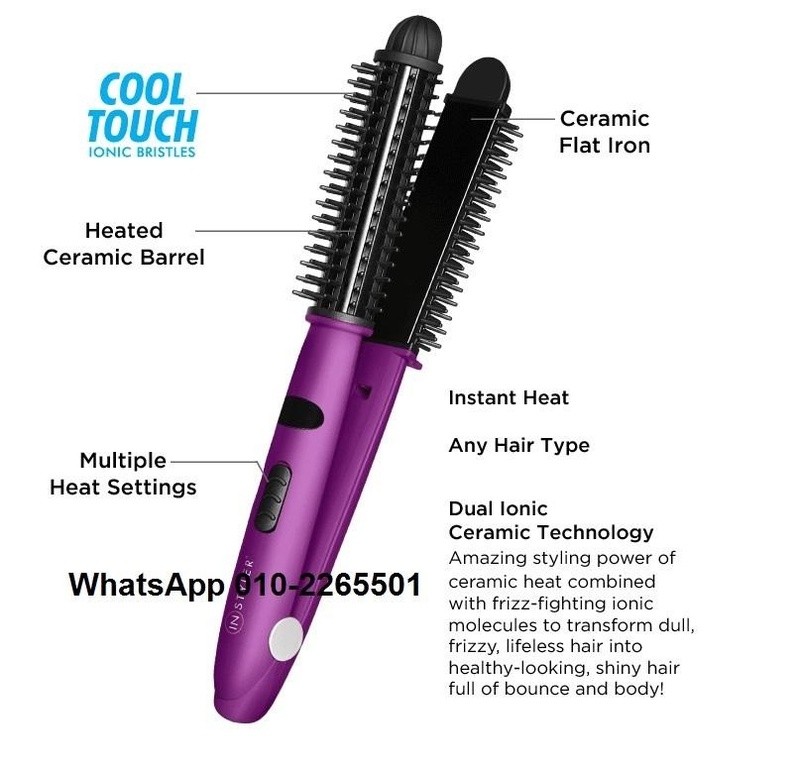 The IONIC STYLER PRO is a cool touch hot brush and a professional quality ceramic flat iron all in one. 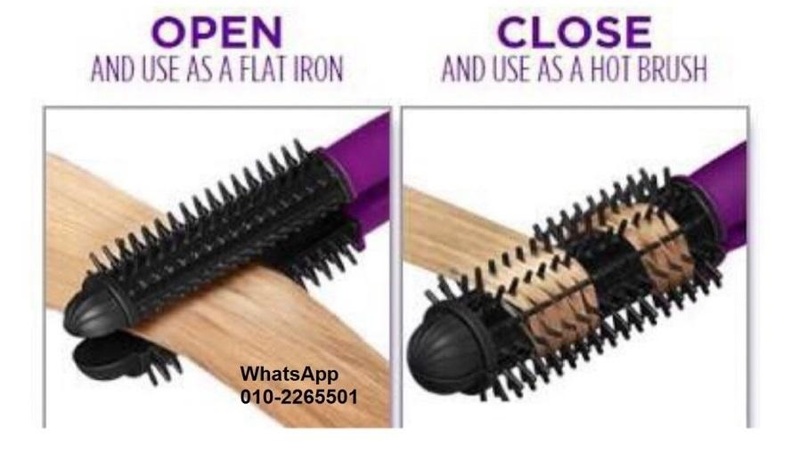 Close the unit to use as a heated round brush to smooth hair, add volume, create flips and waves. 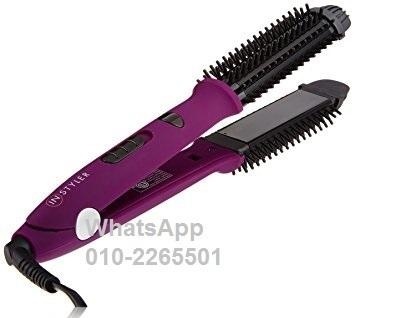 Open by unlocking the safety to reveal the ceramic flat iron for creating smooth and straight frizz-free styles. 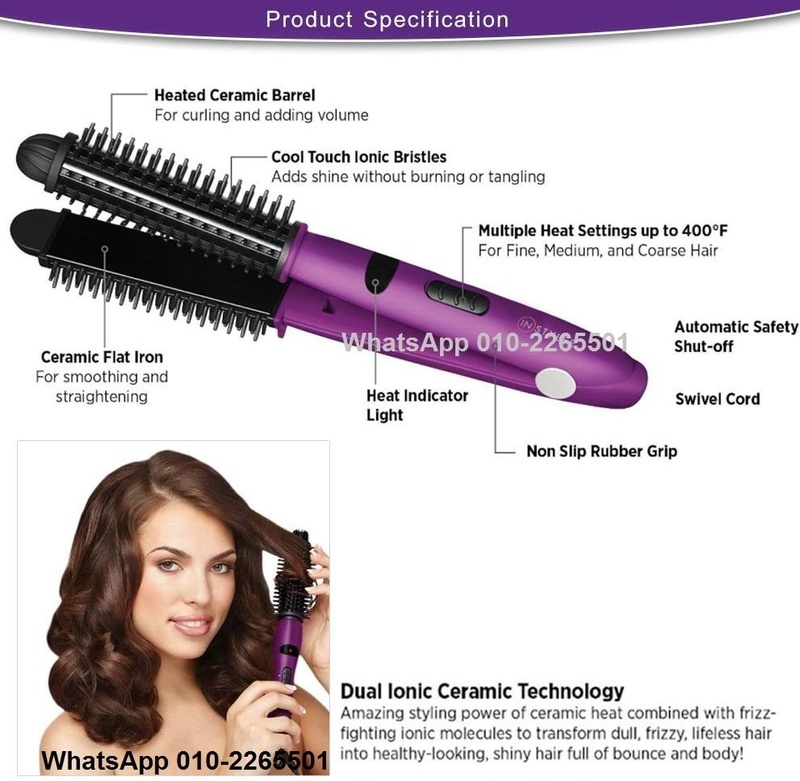 The Dual Ionic Ceramic Technology harnesses the amazing styling power of ceramic heat combined with frizz-fighting ionic molecules to transform dull, frizzy, lifeless hair into healthy-looking, shiny hair full of body. 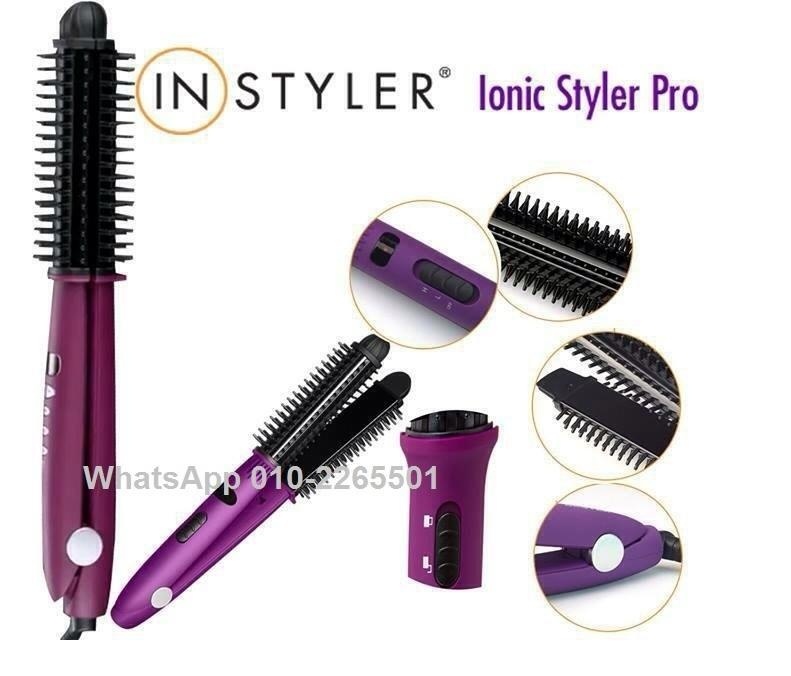 The IONIC STYLER PRO is the perfect putting those finishing touches on your newly created look or revitalizing hair the day after washing. Create volume at the crown by applying your styler to the root where additional volume is desired. 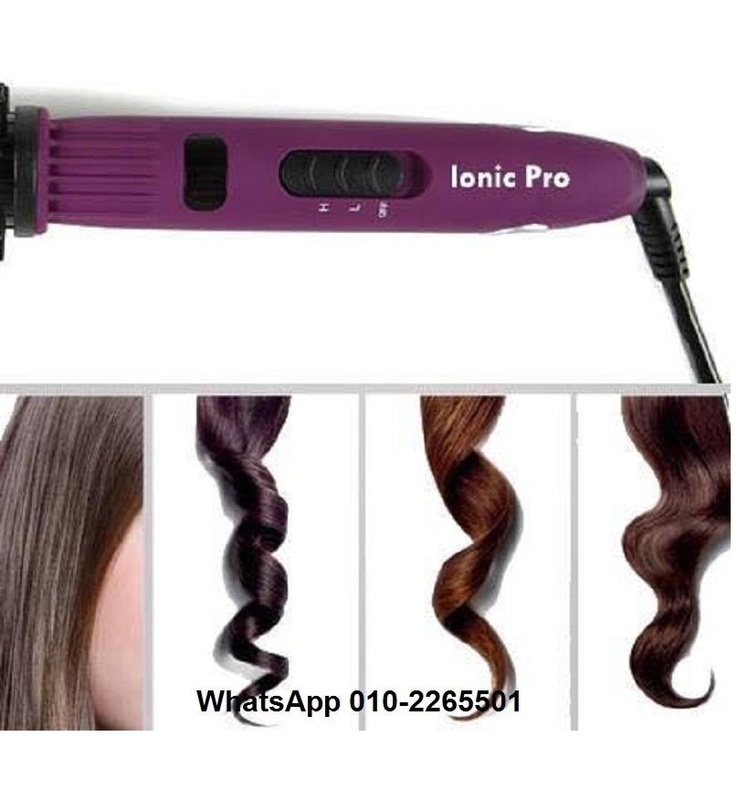 Flip your ends under or out by rolling the Ionic Styler Pro at the ends of your hair. Buy from Cheep Cheep store only! 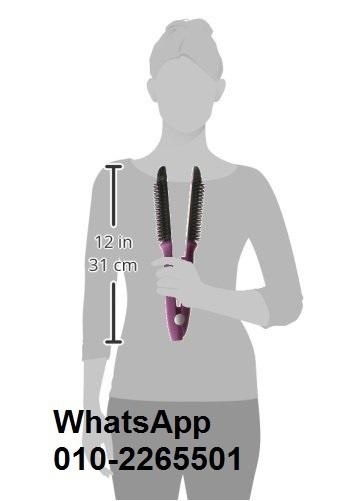 One tool to meet all of your styling needs. 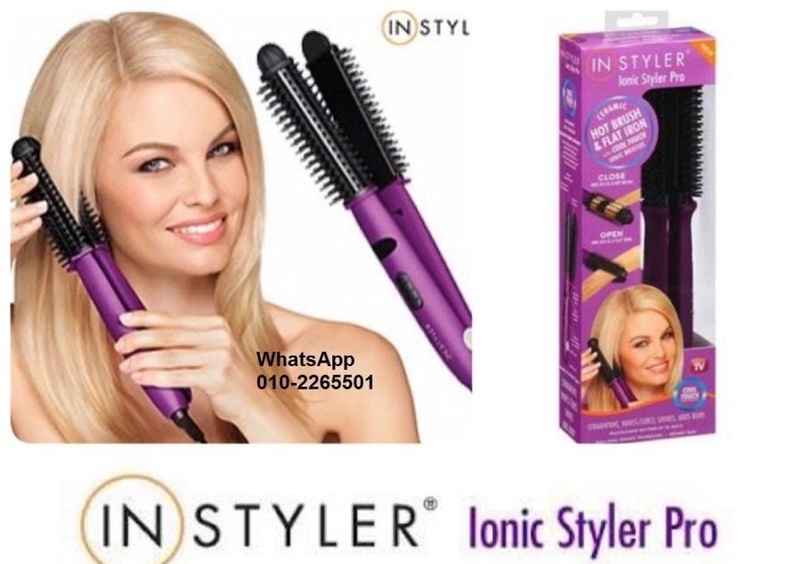 The Ionic Styler Pro is a Cool Touch Ionic Hot Brush and a professional quality Ceramic Flat Iron all in one. 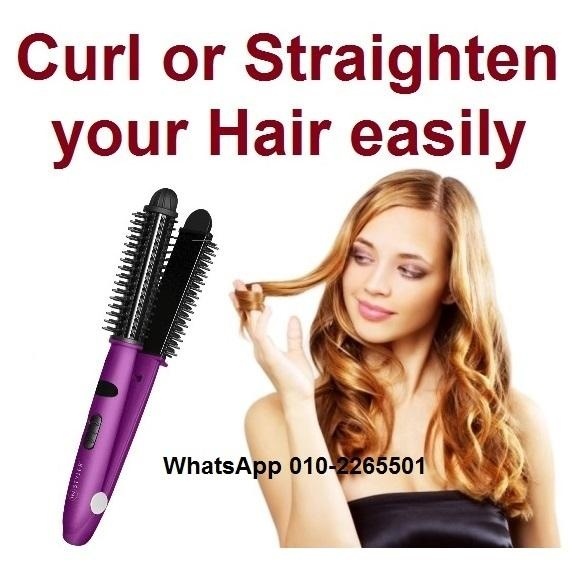 Straightens, Curls, Shines and Volumize! Cool to the touch! No burns just effortless Style. 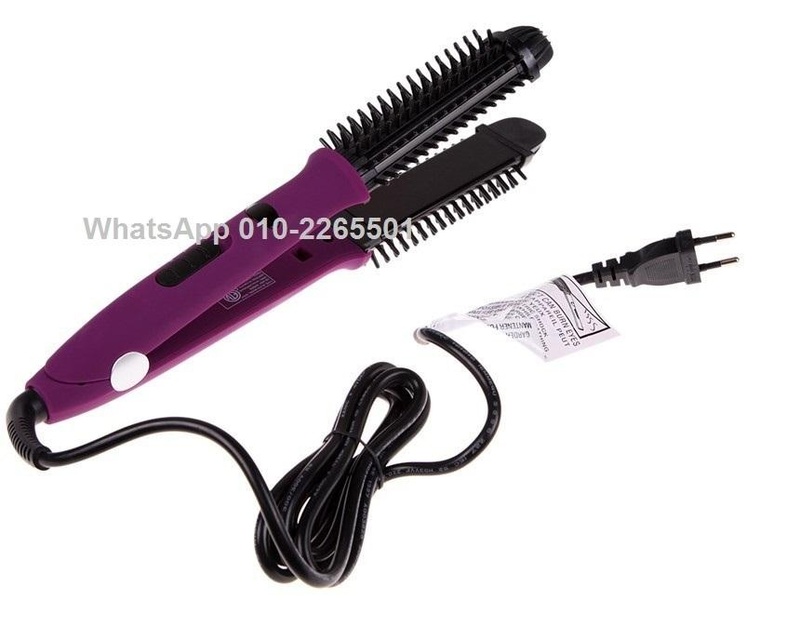 Ceramic barrel, non-slip rubber grip, heats Instanty!